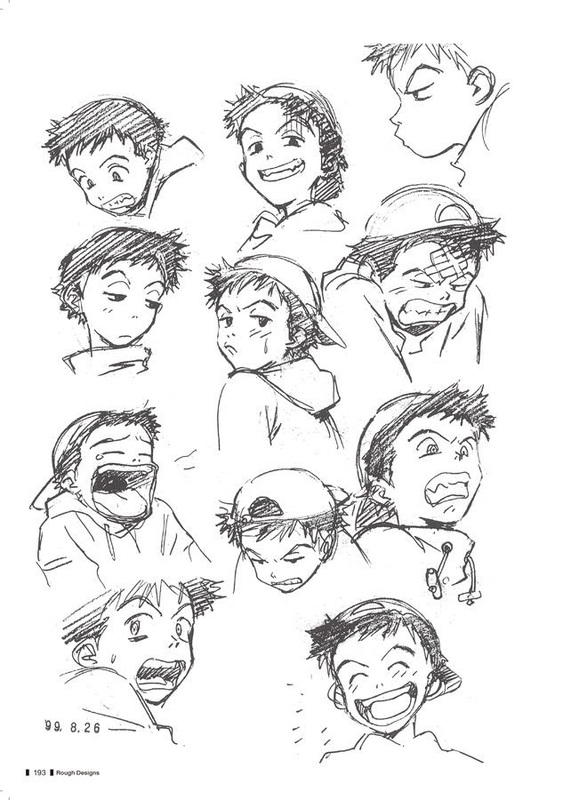 UDON Entertainment recently announced the coming release of The FLCL Archives, translated in English for the first time. FLCL, for those unfamiliar, is a mesmerizing, 6-episode series told at a breakneck pace, produced by studios GAINAX and Production I.G. It featured everything from giant, destructive robots, to a crazy, pink-haired, bass guitar wielding alien woman. Raising the bar to tell complex, fantastic stories in a short episodic run, FLCL’s continued impact on modern anime can still be seen today. 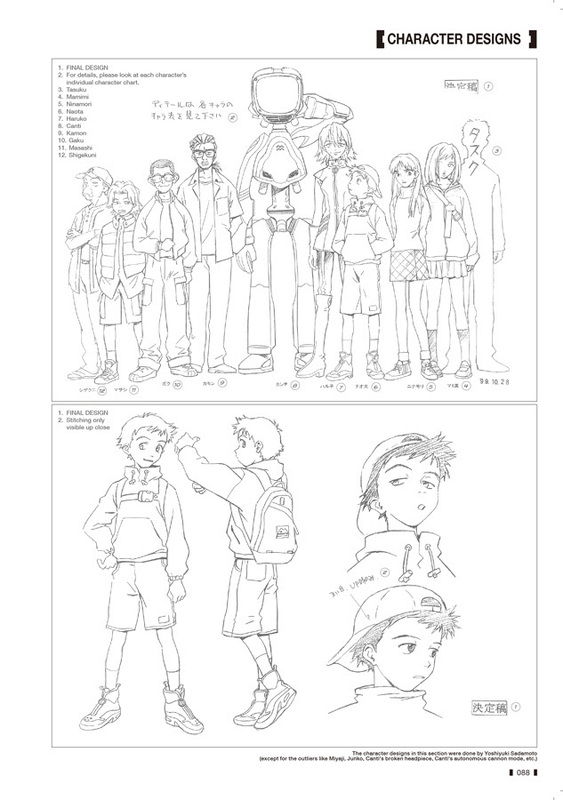 The FLCL Archives collects artwork from this landmark production, including key promotional art, character and location designs, and rough sketches in 248 full color, softcover pages. Early proposal sketches, concept art, and illustrator notes provide incredible insight into the making of this beloved and influential series. 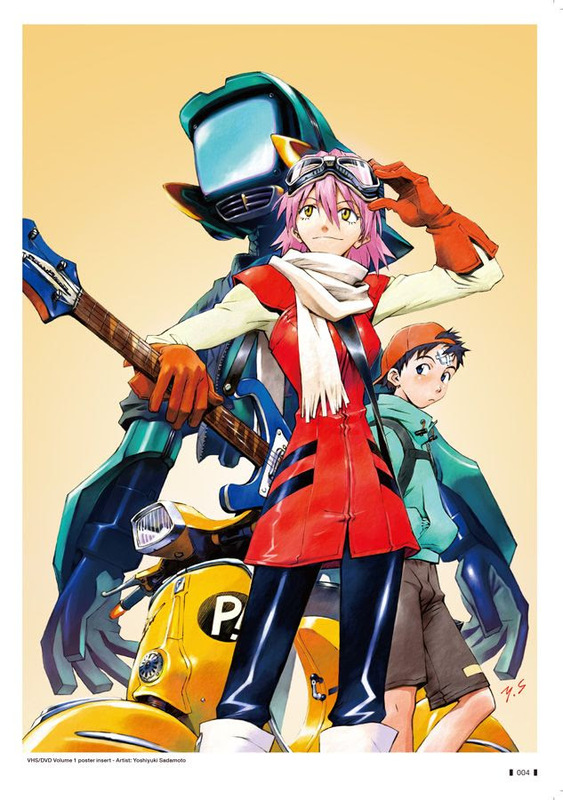 The FLCL Archives will arrive in stores on March 19, 2019. Check with Udon online at www.udoncomics.com for more info.